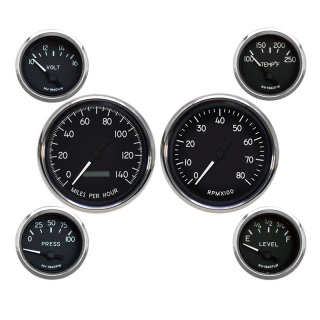 Kit includes 4-3/8 programmable speedometer 140 MPH, 4-3/8 quad gauge (100-250F water temp, 0-100PSI oil pressure, 8-18 volts Empty-Full fuel gauge, pressure, temperature senders. Universal 240-33 ohm adjustable fuel level sender, color coded wiring harnesses and detailed instructions. 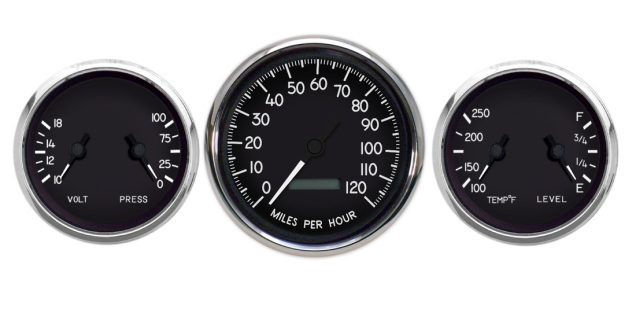 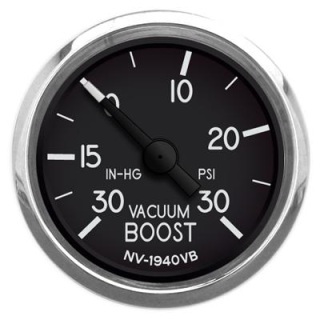 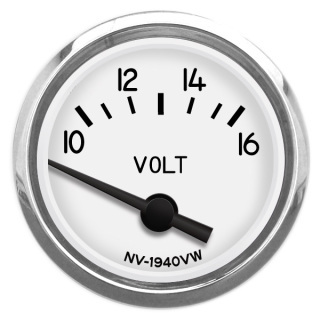 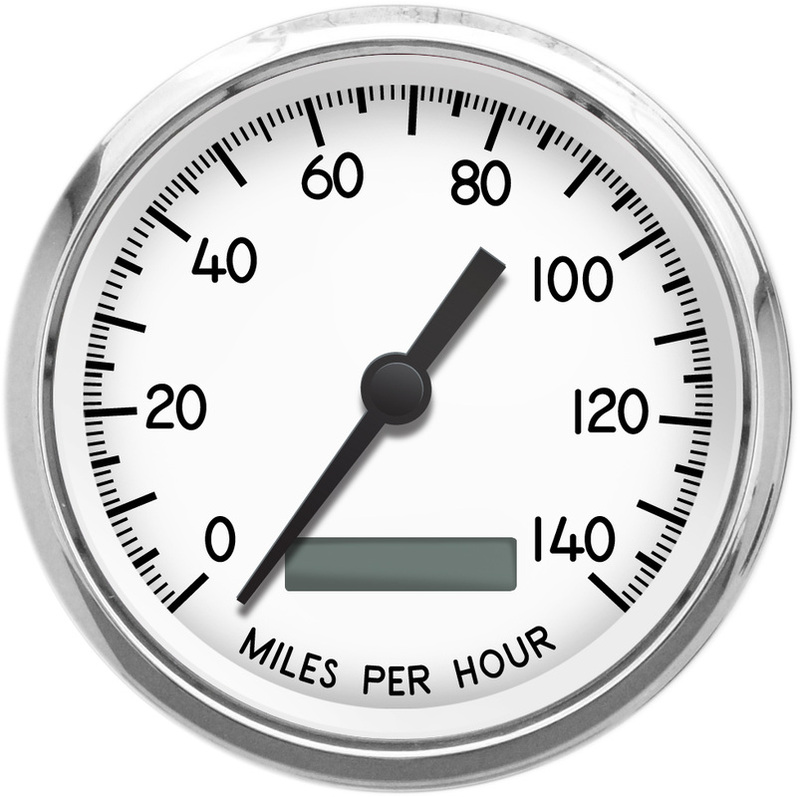 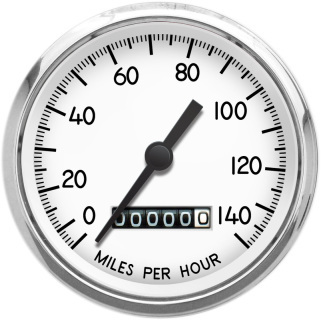 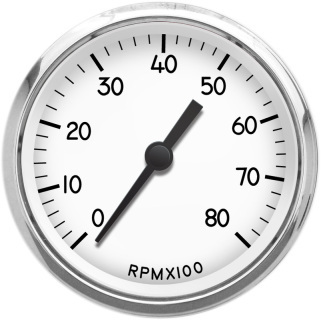 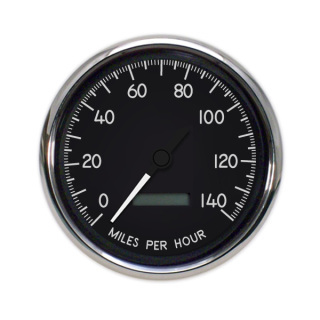 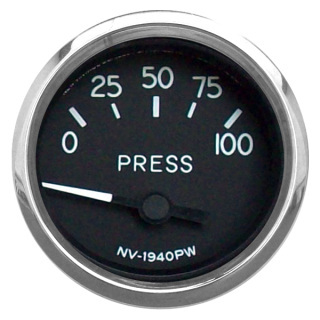 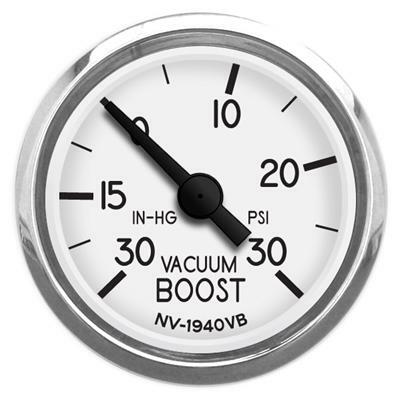 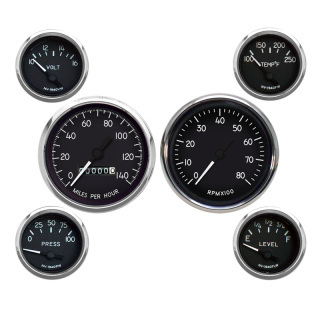 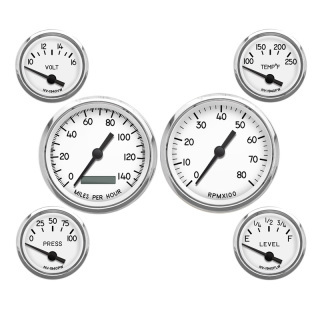 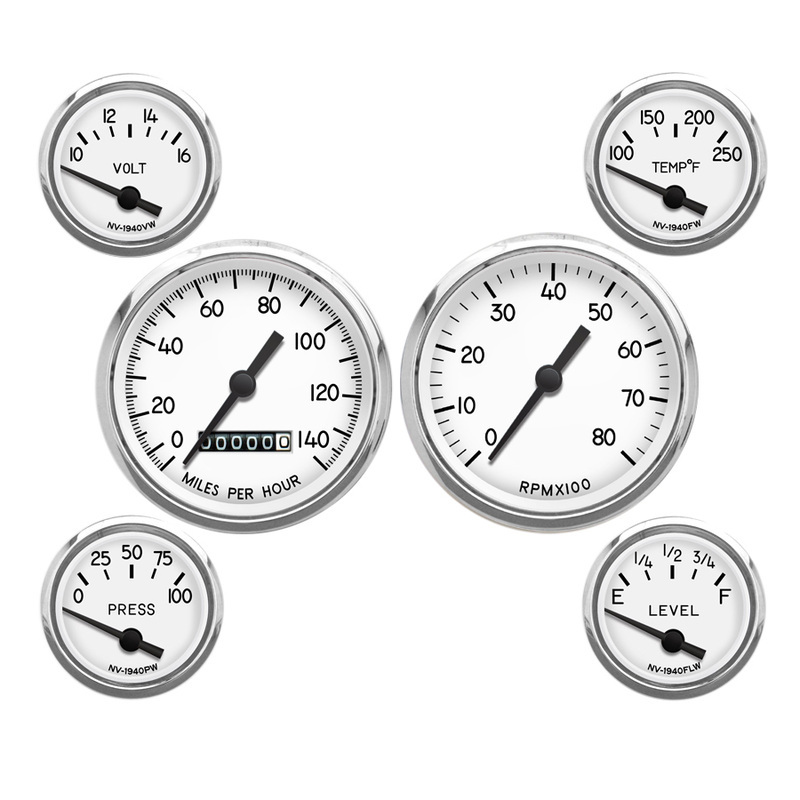 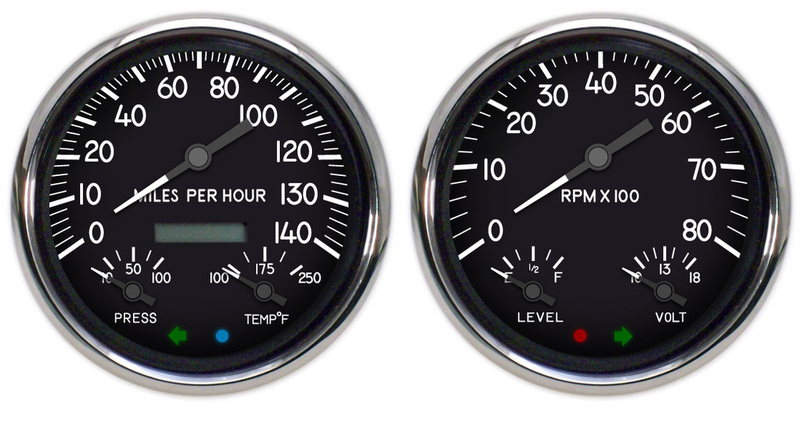 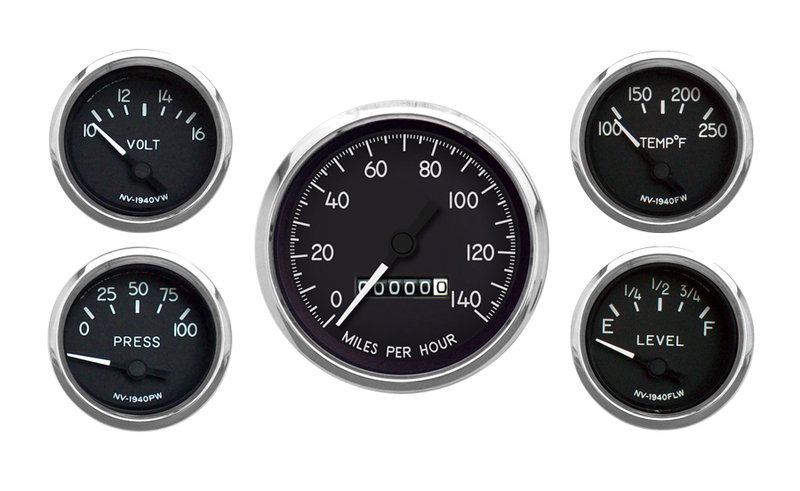 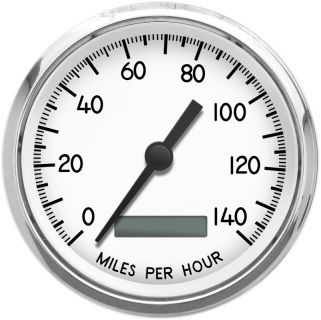 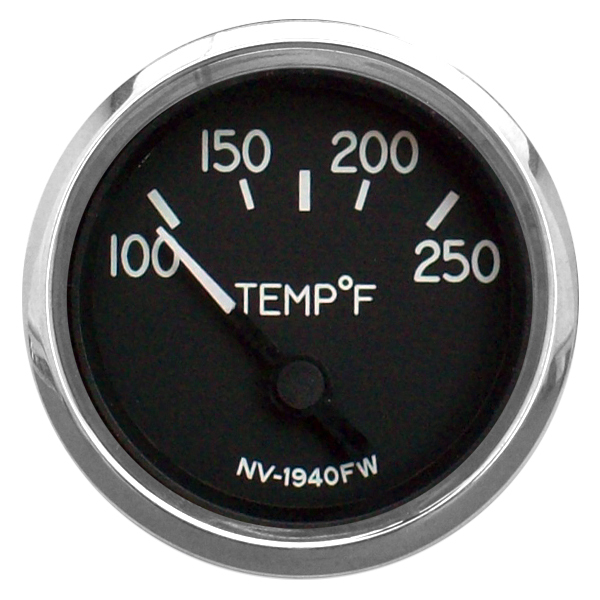 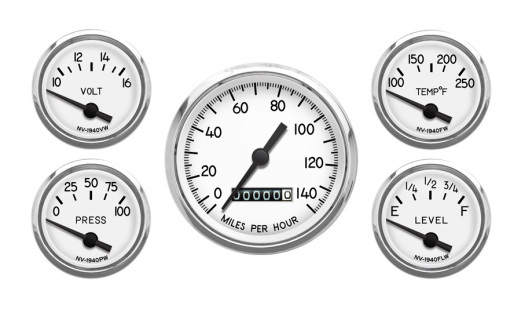 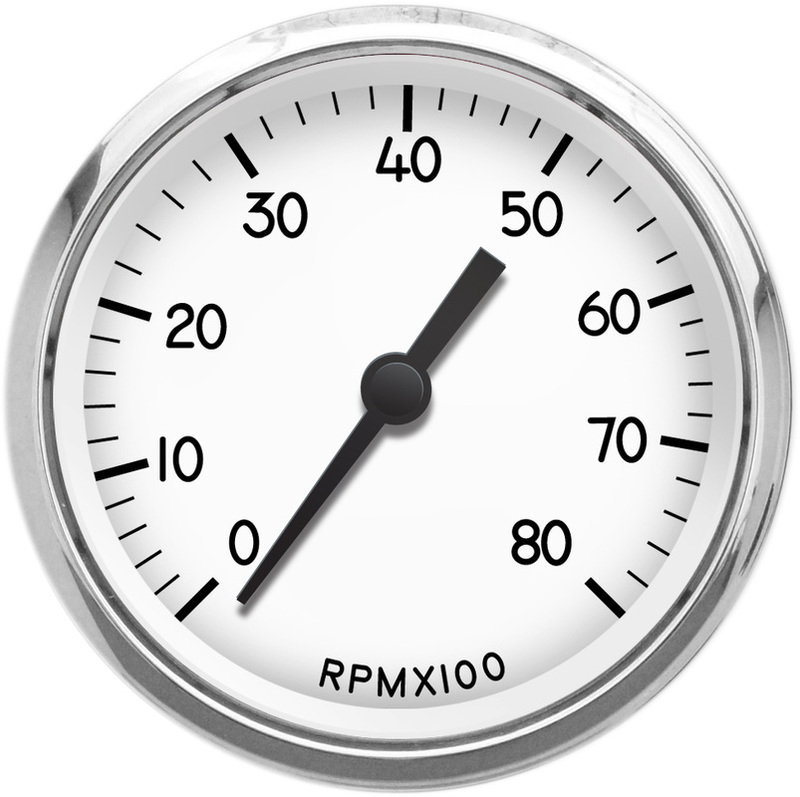 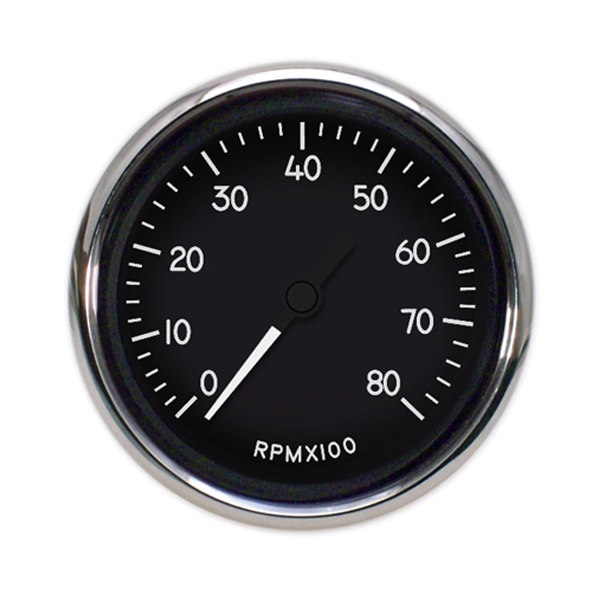 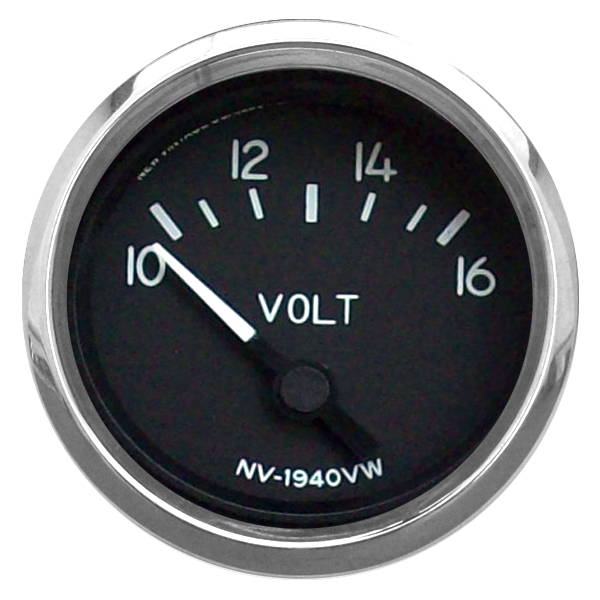 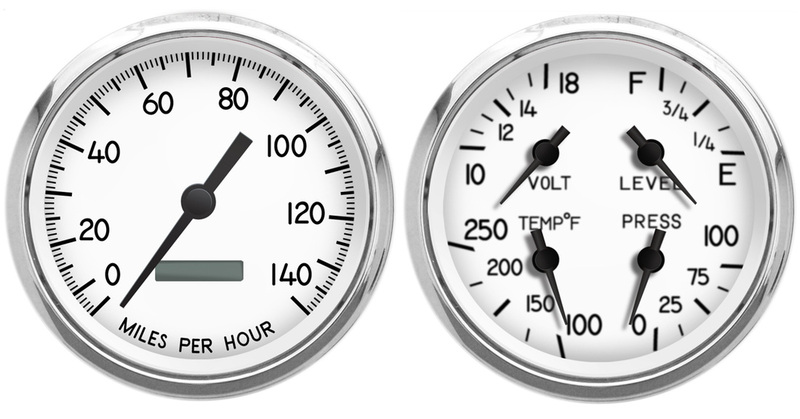 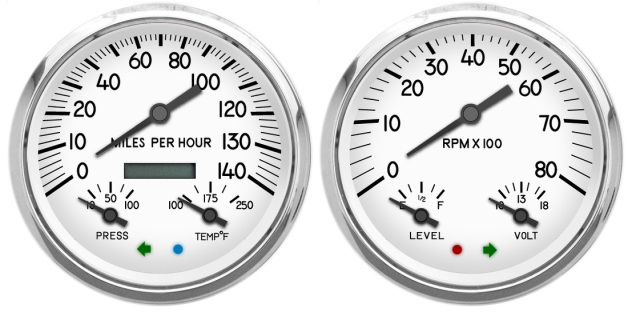 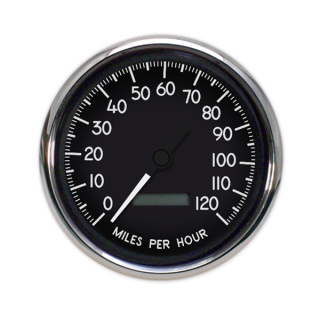 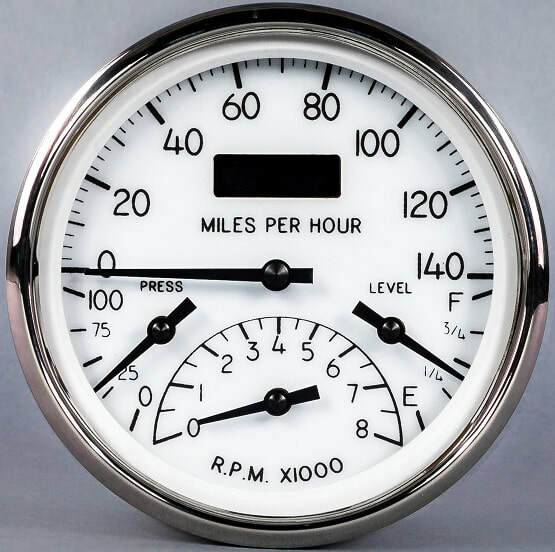 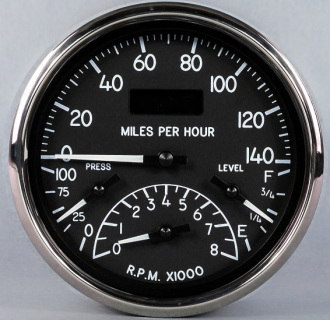 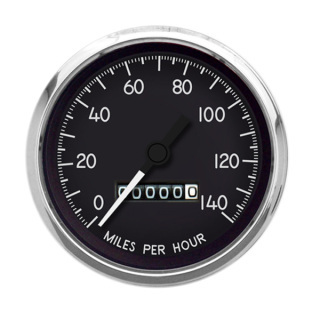 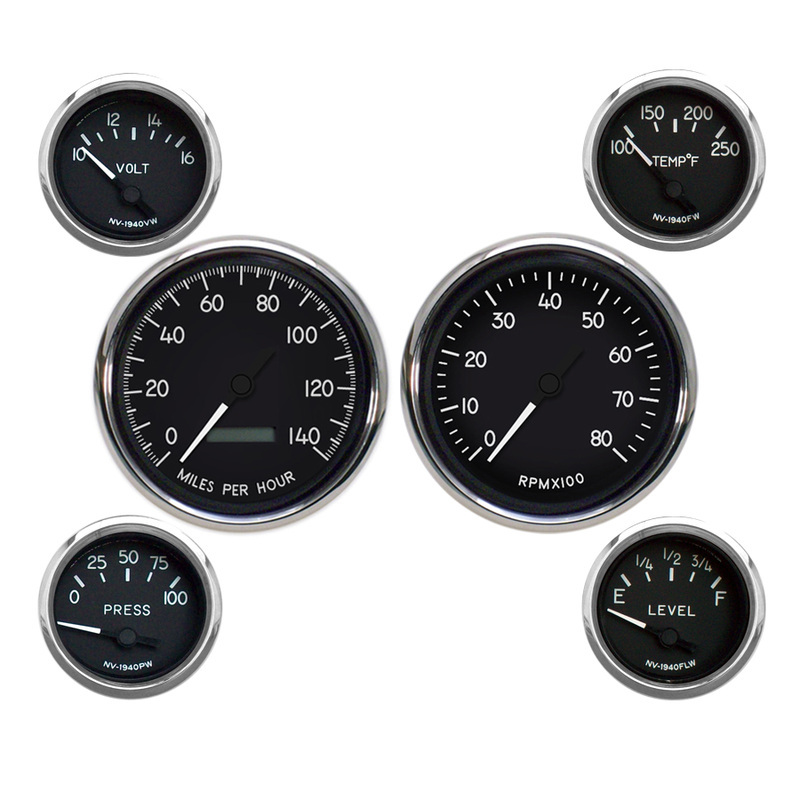 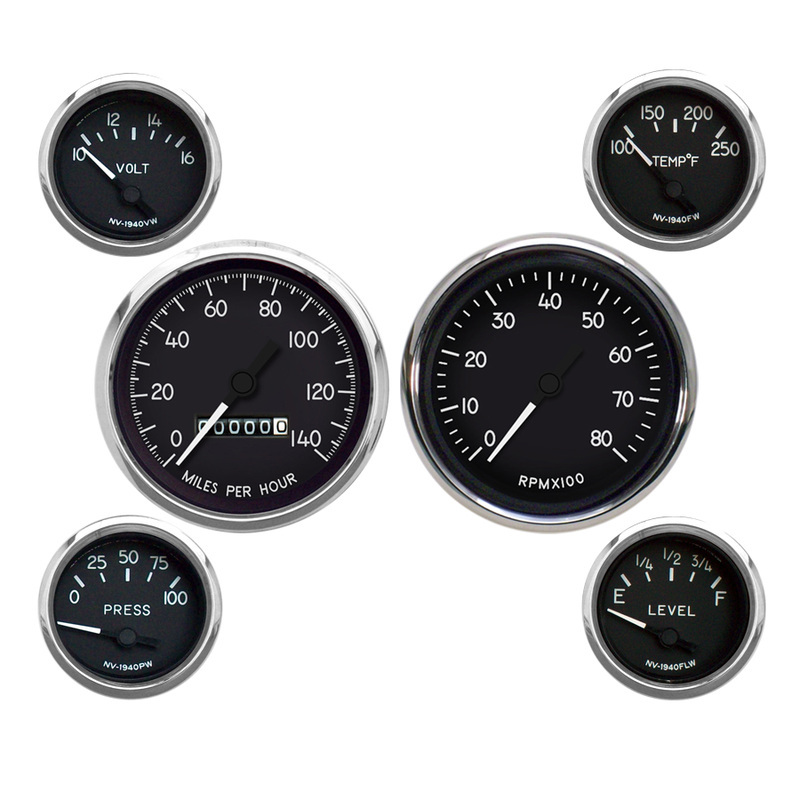 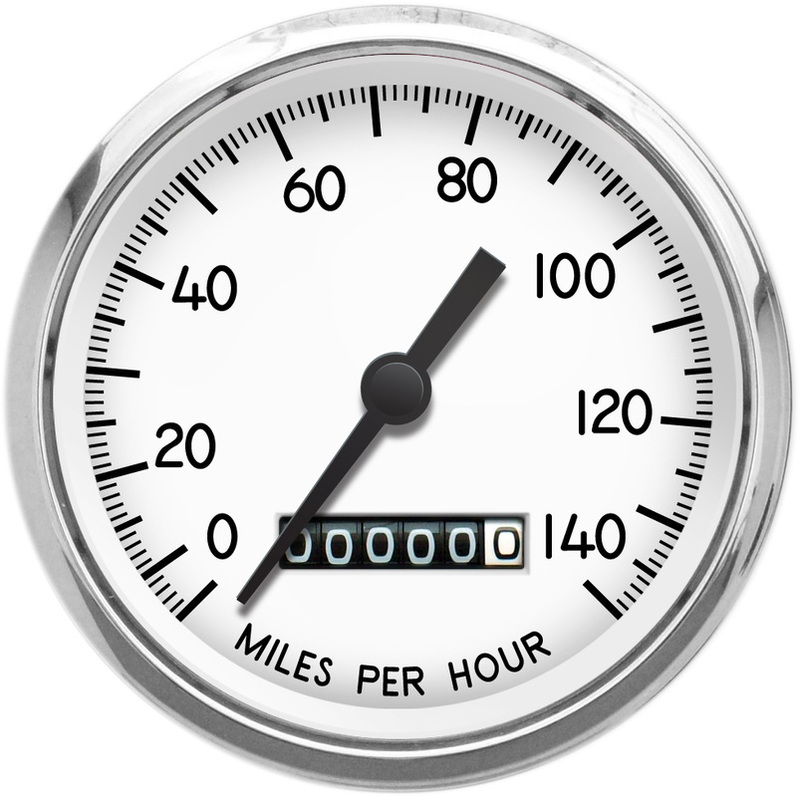 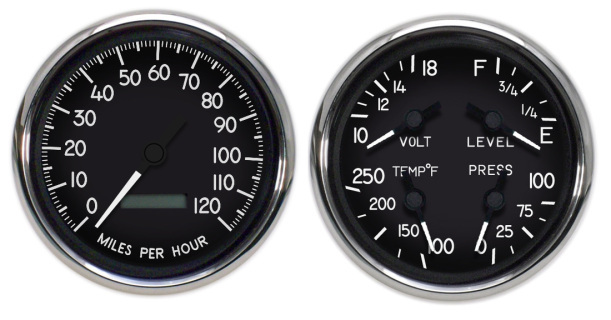 Kit includes 3-3/8 mechanical speedometer, 2 EA 3-3/8 inch dual (water temp 100-250F, volts 8-18, oil pressure 100 PSI, fuel Empty/Full) pressure, temperature and universal adjustable 240-33ohm fuel sender. Universal 240-33 ohm adjustable fuel level sender, color coded wiring harness and detailed instructions. 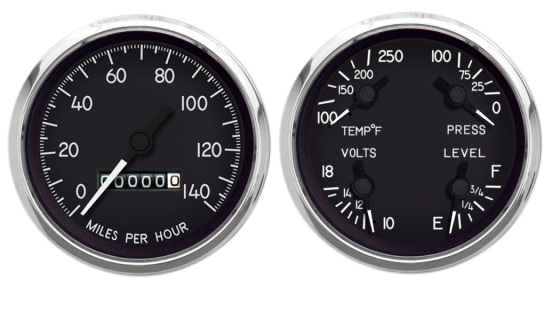 Kit includes 3-3/8 programmable speedometer, 2 EA 3-3/8 inch dual (water temp 100-250F, volts 8-18, oil pressure 100 PSI, fuel Empty/Full), pressure, temperature, universal adjustable 240-33 ohm fuel senders. 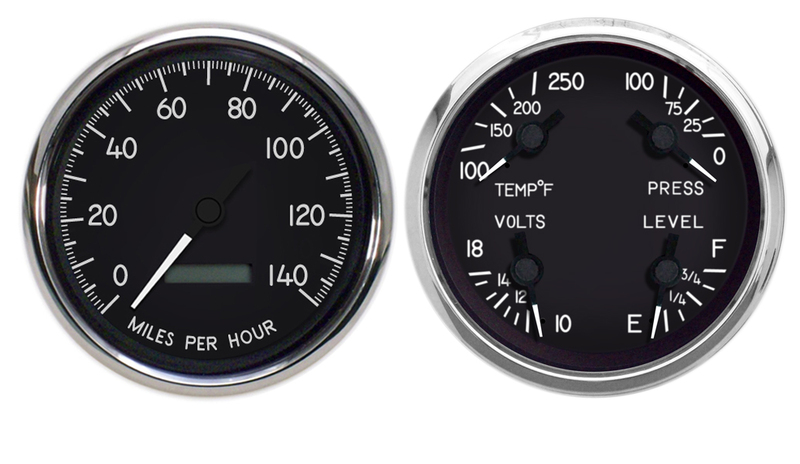 Color coded wiring harness and detailed instruction. _For early GM senders 0 ohms empty, 30 ohms full.